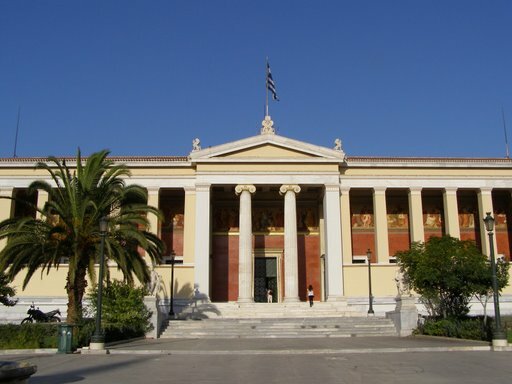 The University of Athens possesses a rich collection of scientific instruments (about 2,000 items). Efforts are made to display most of them in a Museum. Probably this Museum will function in the historical building of the Department of Chemistry, Solonos street in Athens.